Apple “GovtOS” custom operating system, which helps FBI to break into iPhone 5c which belongs to Shooter Suspect case is very persistence to Apple, FBI requesting Apple to break into Suspect iPhone but Apple care for their customers Digital Privacy. Therefore, the company had said it would create a custom operating system in order to help break into iPhone as a request by FBI. On Thursday, Apple filed its formal legal response to the standoff between it and the Department of Justice. You might having several question why Apple creating “GovOS” first they wanted to distract several employees from their primary responsibilities stays up to four weeks. “GovtOS” never existed before, Apple including their operating system core engineers to manage and write new operating system that never existed before, later designing new OS they will implement it by creating new installable image from suspect’s iPhone to new “GovtOS” which, crucially, would have to be signed with Apple’s proprietary cryptographic key. 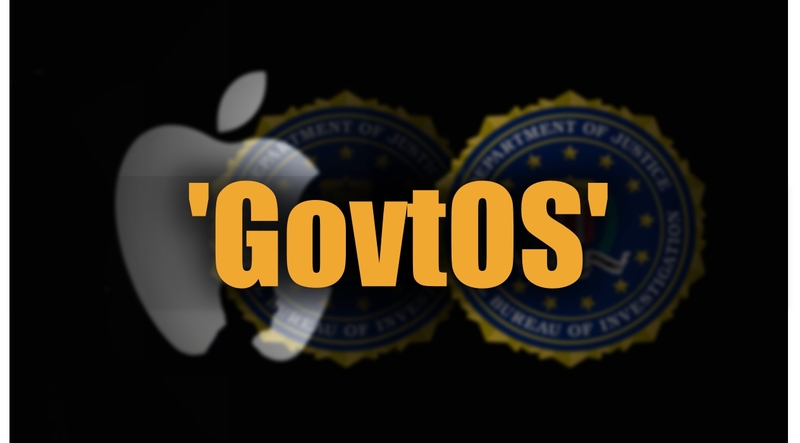 After completing everything, And working on “GovtOS” Apple will require a day to deploy their OS in its own “secure, isolated” physical facility where FBI can test their brute force system without interfering with the investigation or disrupting Apple’s operations.